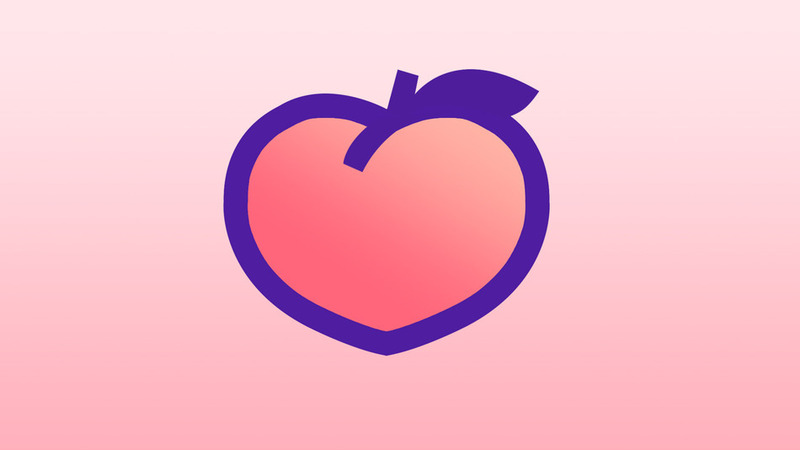 No sooner had Peach, the social network created by Vine founder Dom Hofmann started gaining traction on Twitter, scores of people were registering the names of celebrities. The first big name we spotted was Tim Cook who is giving advice on how to delete your Peach account. One of fake Taylor Swift’s opening salvoes was an image of British diver Tom Daley with his partner, Dustin Lance Black. Because when you’re fake Taylor Swift you can do whatever the hell you want. Next up is American actor Taye Diggs, who er… appears to be stuck in traffic. Lastly there’s reality TV star and former MySpace queen Tila Tequila. We’re having trouble verifying if this one is actually fake or not. The social network, available as an iOS app only for now is a hybrid of Twitter and Slack (because we needed that in our lives). Once you’ve signed up you then get to play around with things the site calls “magic words” – which trigger certain features. Those features, from what we’ve seen so far include adding gifs, drawing, adding locations and dragging in other content from your phone. There’s actually a shed load more, which is interesting, purely because no one else has done it. Whether or not this will be actually useful is another thing entirely. The app’s seeming popularity appears to have been causing outages, reports Mashable. So far I’ve been ‘caked’ twice and I’ve ‘booped’ someone else, which in the wrong social circles, means something different entirely. It definitely seems to have piqued the interests of the tech press. If you’re interested too, come and find me, I’m TheNextChief.